Smoking: one of the biggest health epidemics that exists presently. 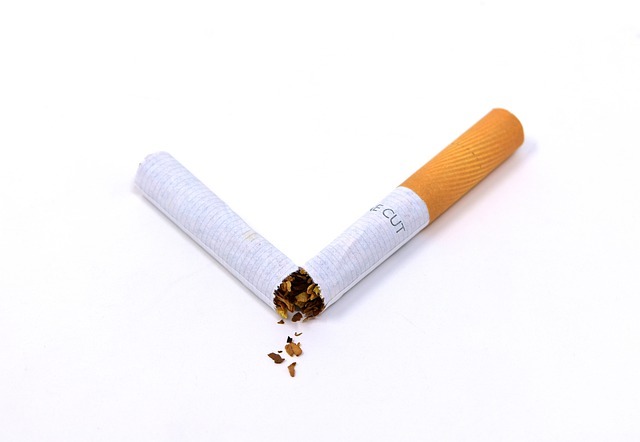 There are a lot of people out there that currently smoke and want to kick the habit yet continue to smoke due to their vices getting the better of them. Many smoke for the social aspect, others smoke because they enjoy the nicotine rush that every cigarette emits. Everyone knows that smoking is bad in regards to life expectancy yet will continue to smoke despite their own mortality being on the line. Last year the NHS recorded over 100,000+ deaths in the UK from smoking-related illnesses. Many smokers out there do want to put down their final cigarette yet can’t because they don’t know how. There are options out there to assist smokers in quitting, they need only find it within themselves. Hypnotherapy is one of these solutions, willpower is the very essence of quitting tobacco, which is something that is best communicated through the power of hypnotherapy. First, one must identify why they wish to quit smoking before any treatment can begin. Some smokers out there smoke out of depression, and like biting your nails, has become an addiction that attacks the health of the person smoking these cigarettes. Some smokers will want to quit due to family members telling them they have a problem, and in other cases maybe they just want to quit for themselves. There are a lot of different reasons why someone might wish to quit smoking, all that matters is that you have taken the time to simply look to see what kind of steps you can take in order to stop. There are countless diseases that smoking causes that it would take all day to name them all right now. Children and babies being around smoke/those smoking are known to later have issues within their own bodies later in life. Cancer is ever prominent in those that smoke, your immune system can only take so much, and with every passing cigarette, that immune system dissipates. Once the individual has decided to give up smoking, only then can the recovery process begin. This is not an easy time in a person’s life, you might have gone years going through the same routine/habit with a cigarette in hand. Breaking that routine/habit is vital in the recovery process. What hypnotherapy does is it gives one the ability of self-control. Hypnotherapy is most effective when the individual quitting understands why and what they hope to attain by quitting smoking. Once you have identified why is when the next stage can begin and one can go on to live a much healthier, and much happier life. Hypnotherapy works in this way by putting one in a very deep and relaxing state, a place where you are one with yourself and your surroundings. This is when the hypnotherapist will look to change the patterns that exist within your mind in wanting a cigarette. Hypnotherapy will empower you to be a non- smoker without you going through the anxiety and frustration that other treatments would create.